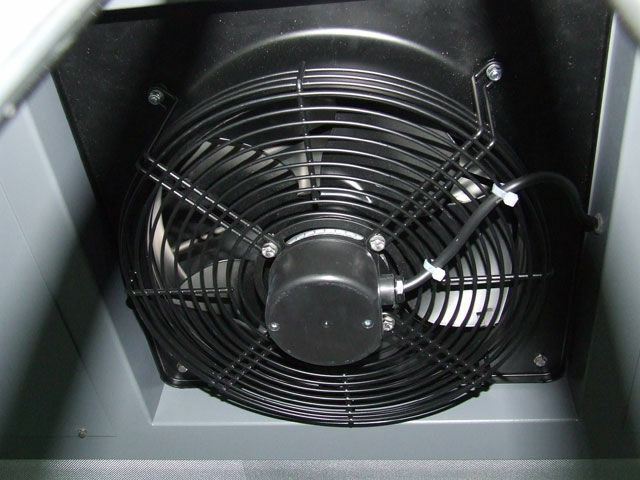 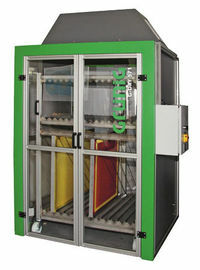 Dryers are designed to speed the drying or “curing” of a coated screen through a consistent, climate-controlled process. 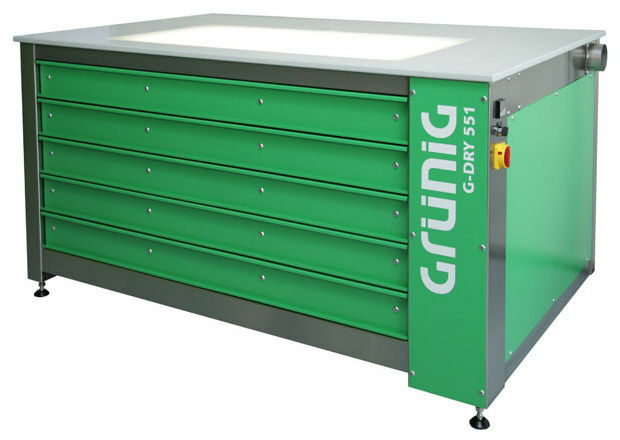 The G-DRY 551 is a horizontal drying cabinet with individual drawers topped off with a work surface that has an optional LED backlight. 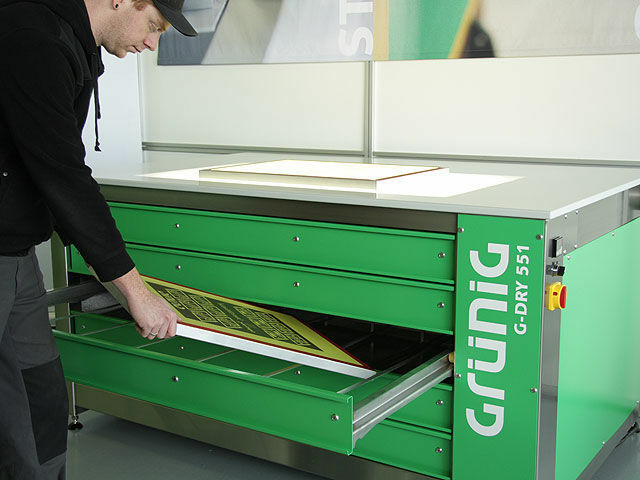 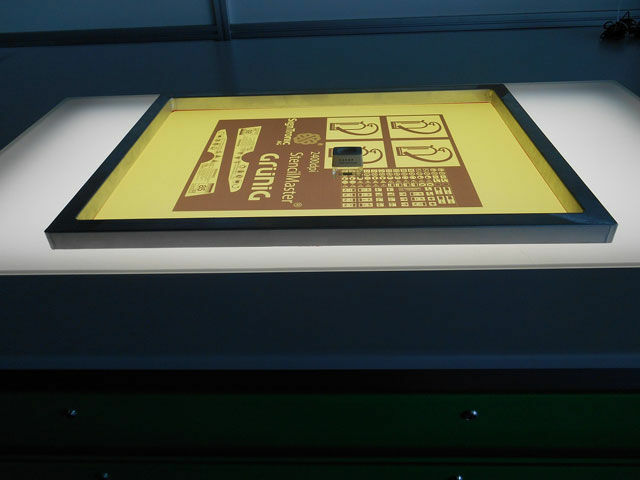 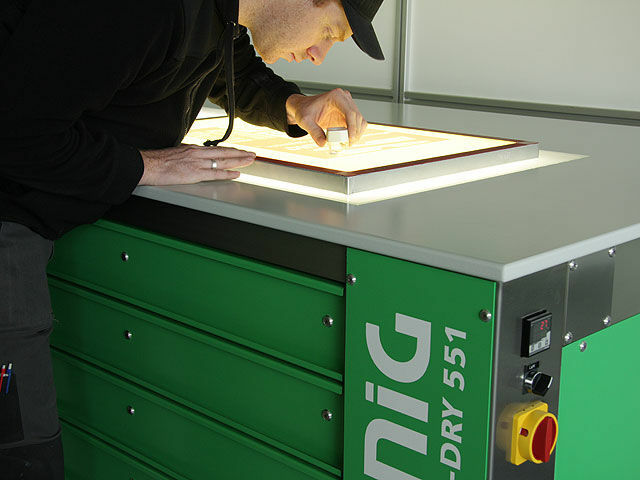 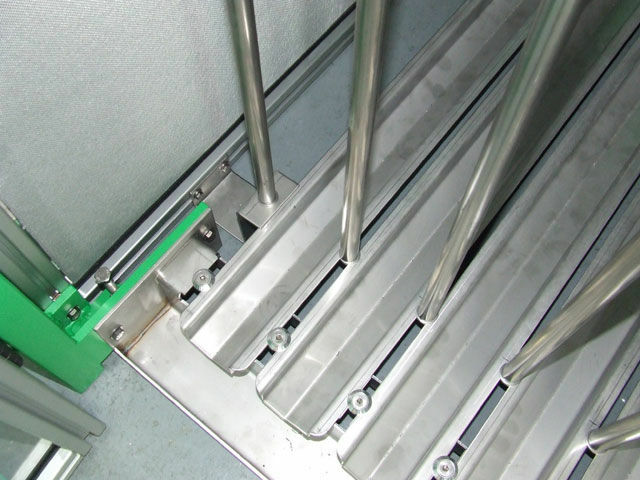 Regardless of emulsion thickness, the G-DRY 551 provides optimal drying of coated screens. 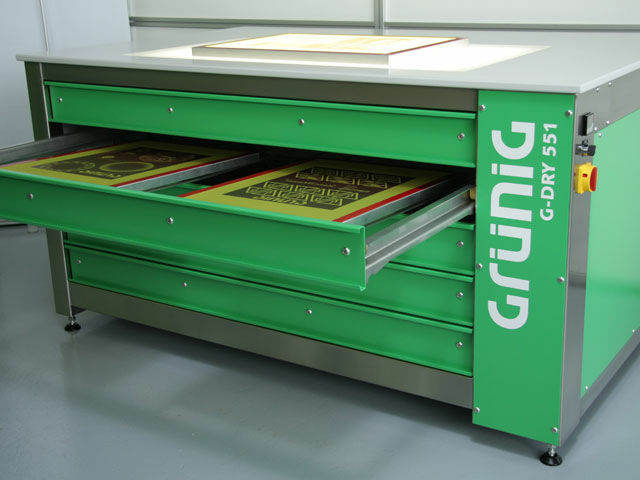 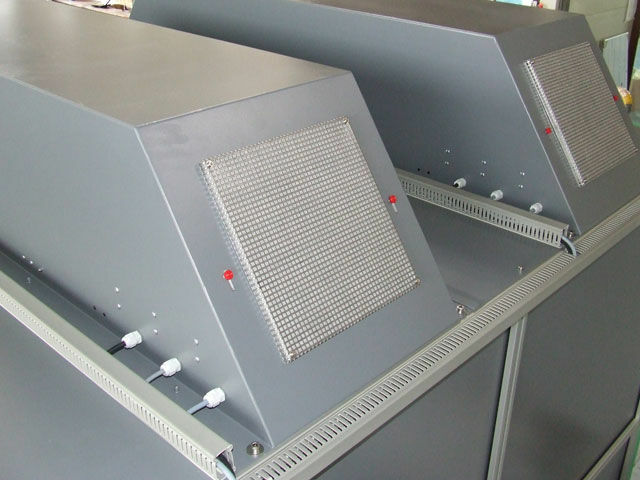 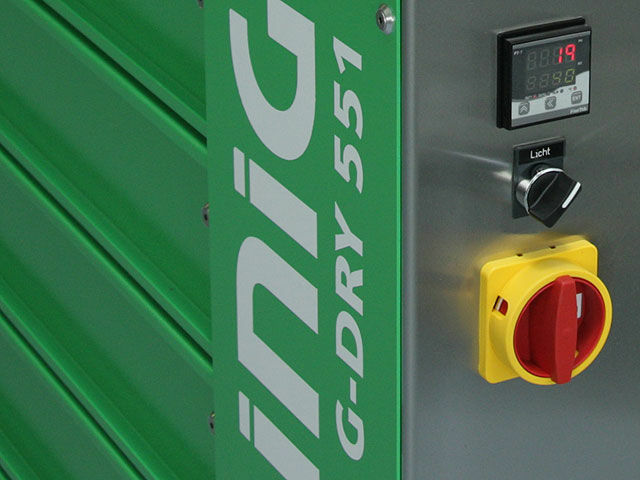 The G-DRY 571 is a vertical screen drying cabinet that ensures a rapid and space-saving drying of screens. 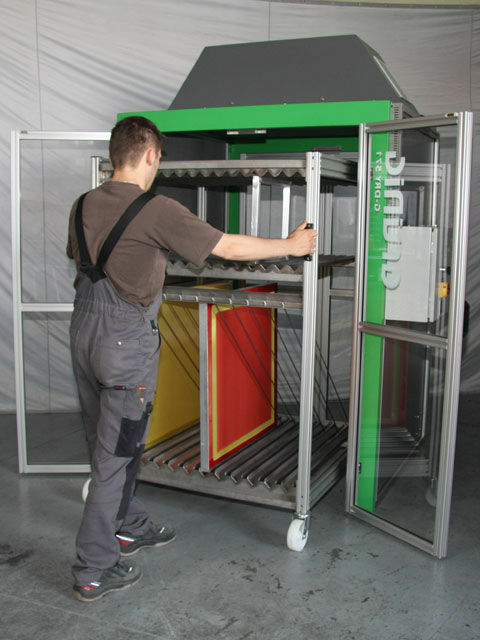 The drying cabinet offers flexible adaption to various on-site situations.